You will regret your abortion but you will never regret to have your baby. All the problems that seem to have no solution right now, will be forgotten if you chose life. But on the other hand, if you choose to have an abortion, you will never forget the pain. God has called forth your baby and we cannot stand in the way of God. Every child brings us many gifts, to us and to the whole world. We will never know what those gifts will be if you don’t give him/her a chance. Please don't rush your decision, remember we are talking about a brand new life. Pray about it and I know God will speak to you in the silence of your heart. 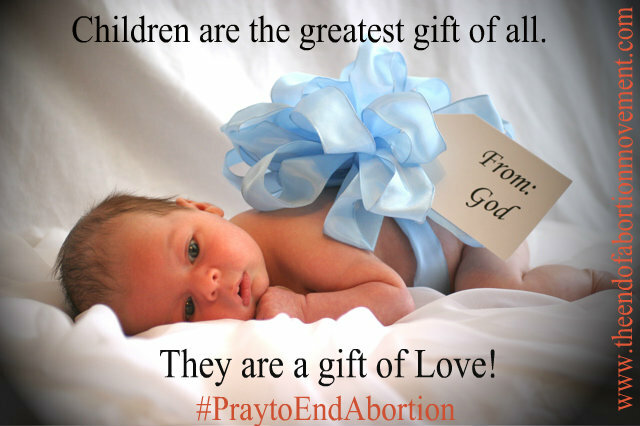 Please say NO to abortion and Yes to Life!